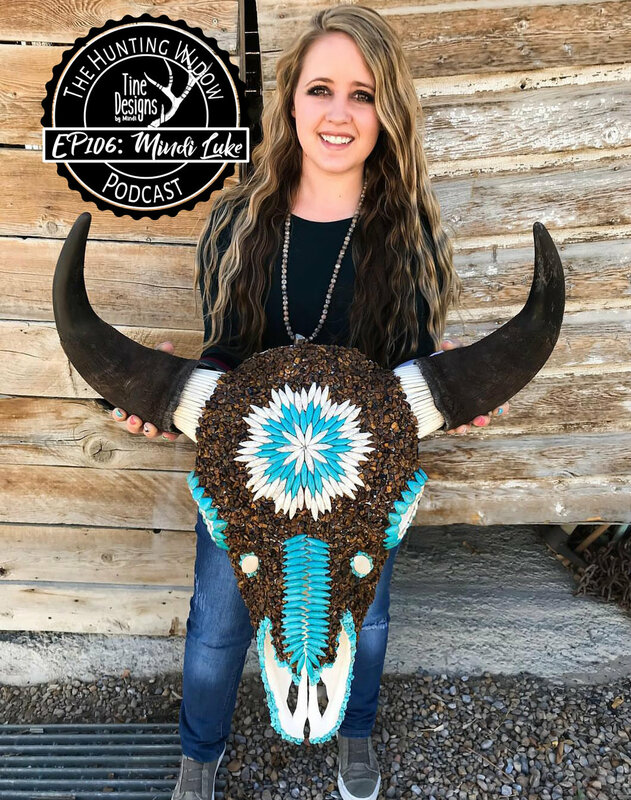 Mindi Luke grew up in a hunting family. She tells of memories in the outdoors and her first hunting trip. She and her sister have sone many hunts side by side but they have a December To Remember! Mindi also tells of her experiences in Africa and her excitement to go back! Tune in to hear all about it! Grew up in a hunting family - "Daddy's Girl"
What stereotype do you totally live up to? Small town, naive girl. Who has impressed you the most with what they have accomplished and why? Jana Waller. Look at what she has built.